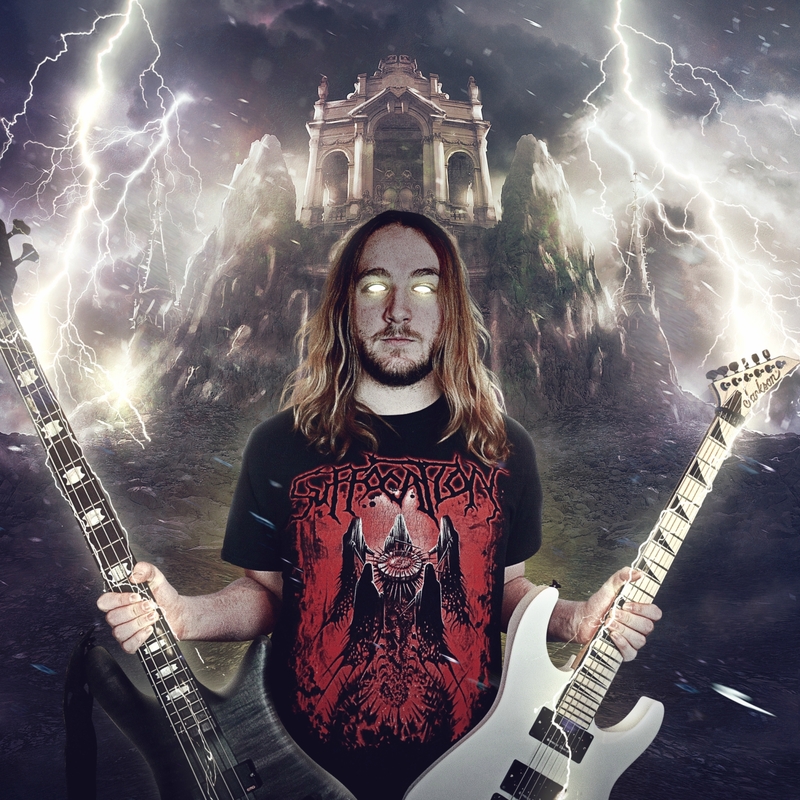 Created by Andrew James of Edmonton, AB’s Eye of Horus and Shotgunner, his new project, one man folk metal band North Hammer is drawing inspiration from the mighty Quorthon; for Andrew is not so much a one-man band as a one-warrior metal machine. 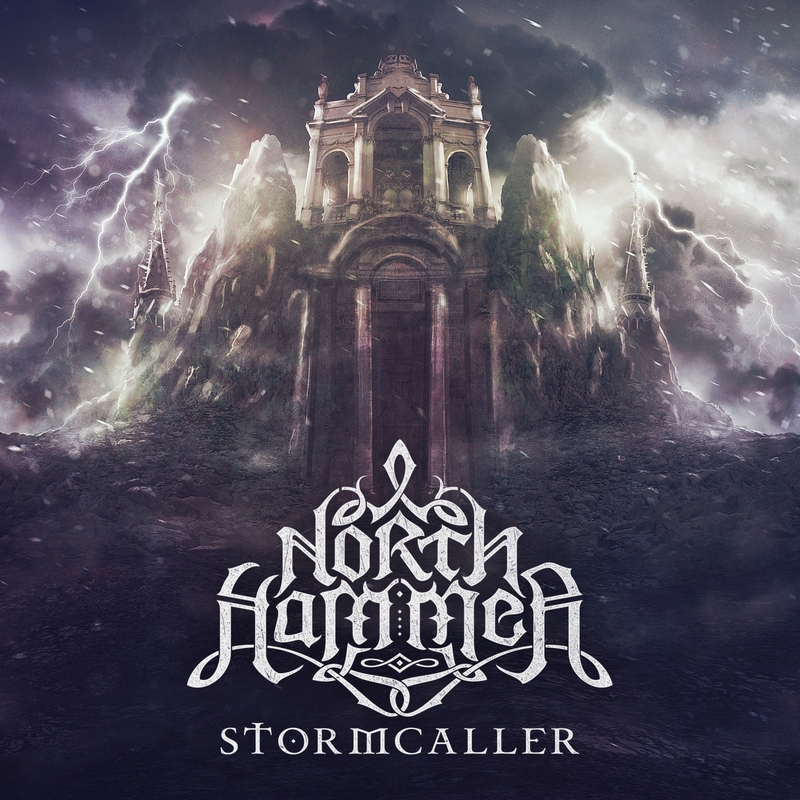 Andrew wrote and recorded the guitar, bass, vocals, and orchestration along with drums done by Doug Helcaraxë Nunez for North Hammer’s forthcoming debut album “Stormcaller” set for release on March 16th, 2018. Inspired by Wintersun, Ensiferum, Amon Amarth, Aether Realm, Blind Guardian, “Stormcaller” is a 21st century continuation of the work of Norse bards with its melodic death metal folk riffs.